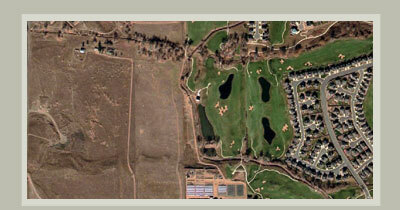 Project Data: Trail Village Filings 1 and 2 consist of 52 acres and are home to 137 single-family home sites. Our design comprised of grading, utilities, roadways, and drainage. The JeHN team completed a major drainageway study that gained Urban Drainage and Flood Control District approval. This approval was a critical piece of the process and enabled the project to essentially move forward. CLOMR/LOMR, flood structures, Church Ditch coordination were unique elements of the study.